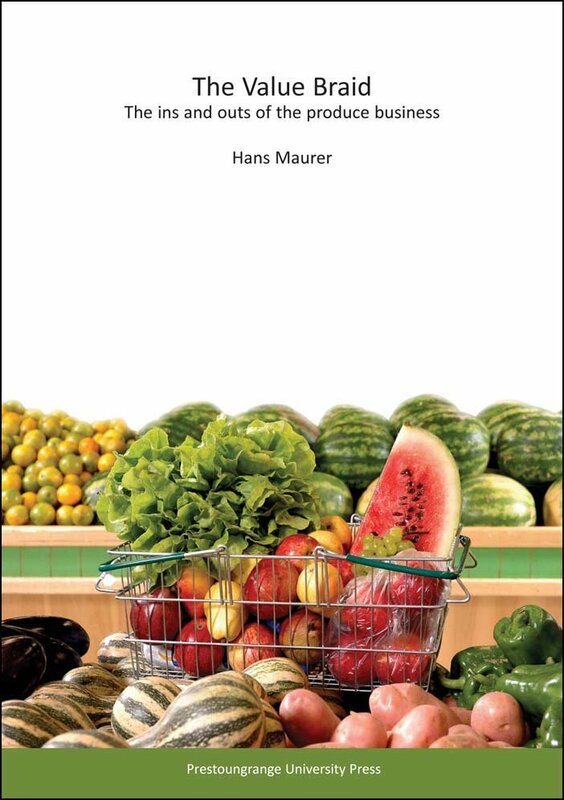 The consumer is the ultimate beneficiary of the global fruits & vegetables trade's combined efforts. Do Fruit Trade Consumers need much convincing to eat fruits & vegetables? You would think not but I continue to be surprised with how little fruits and vegetables are eating when I look at average per capita consumption data. What a terrific opportunity to do a lot better. It was not all that long ago when people grew most of their own fruits and vegetables, harvested according to season and preserved what they did not eat fresh. Produce that could not be grown in one's own garden in sufficient volume or not all was purchased as a supplement or as a treat. Apples and potatoes, for example, were regulalrly bought in bulk, delivered to the house and stored in the cellar. Bananas, oranges and pineapples were treats, bought when one could afford it. And everyone accepted that strawberries at Christmas was a nonsense unless one lived in Australia or New Zealand where December is a summer month! Today, bananas, oranges and pineapple are part of the staple diet, nobody buys potatoes and apples by the ton or bushel anymore to store them in the cellar and seasons have blended into each other which means we expect everything to be available all the time. At the same time, the Fruit Trade Consumer - and that includes you and me - has become more discerning about what she eats in terms of kilojoules, origin, production method, health risk, convenience factor and cost. There is, of course, nothing wrong with serving a more discerning and educated customer - as long as the knowledge she has acquired is balanced. whilst at the same time their service expectations are increasing exponentially. Fruit trade consumers are not easy to please! This does represent a major issue for the entire fruits & vegetables trade, something that we need to address collectively - and I hope that fruittradecoach.com can make a contribution in that area.